Photography, film, and media solutions. We are now uploading the podcast not only to iTunes, but to YouTube also. Alex and John talk about the new Teenage Mutant Ninja Turtles movie, Chain Gang Chase, some classic games, and more! Labels: The Retro Ave Podcast! I have been talking about trying to get more content for the site and the YouTube channel, and I have decided to start a radio show with me as the host. I'm not going to lie, this first episode is a little rough. I'm pretty rusty with this kind of stuff, especially without a co-host. In this episode I talk about the Steam Summer Sale, and the news story about the two girls and their fascination with The Slender Man. Please feel free to comment on these topics, and give suggestions on how I can improve the show. Also please Subscribe to the YouTube Channel, YouTube.com/TheRetroAve. 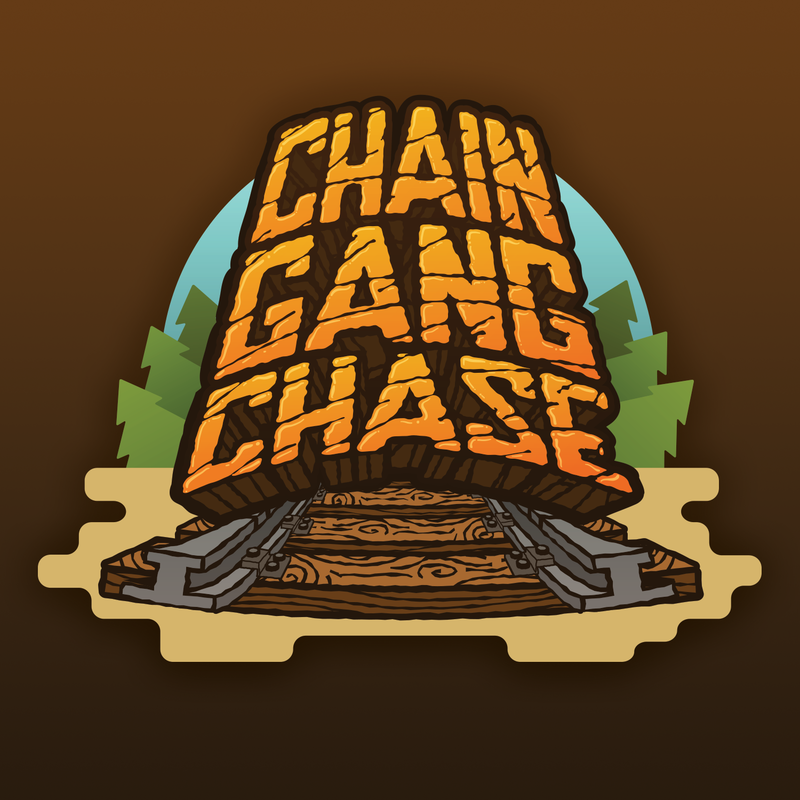 I was randomly scrolling through Facebook posts when I came across one about the game Chain Gang Chase. I thought it looked interesting so I decided to check it out, while browsing through the site, I had realized that the game was being developed by Joe Pietruch, a guy I actually know from high school. At that point I knew I needed to get an interview with him. During the interview Joe brought the game in and let me play it a bit. It's definitely the type of gave you want to play at a party, especially since it supports up to 8 players, and it's a lot of fun. I would go into more detail about the game, but I believe Joe really explains it best in the interview, check it out below! Many of you may already know from our podcast that I was able to see the new Godzilla in theaters. I don't claim to be any sort of expert on the topic of Godzilla in any way, shape, or form. That is my disclaimer on the review of the flick. In the rare case you may not have any idea what Godzilla is about here's a brief synopsis. A nuclear power plan is destroyed that Joe Brody (Bryan Cranston of Breaking Bad Fame) and his wife worked at in a mysterious accident. Years later Joe Brody is obsessed over what happened due to the accident that caused the death of his wife, and convinces his now older son to go back to the city near by that has been quarantined off. They end up getting picked up by the authorities, and get transported to a holding area at the power plan, soon after you find out that the accident was caused by a monster egg/cocoon, and then it hatches and chaos ensues. After that we move towards the monster fights. Godzilla 2014 ended up being one of my favorite Godzilla films I've seen. As I said above, I'm in no way a Godzilla aficionado, and I have not seen all Godzilla movies, but I would have to put it in my Top five. 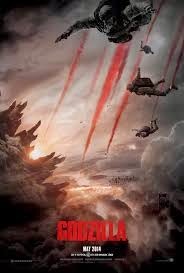 When I went to see Godzilla, I only had a couple expectations, the first being that it shouldn't be the 1998 version, the second was that I expected to see monsters fight. With that being said I would like to say that they delivered on my expectations. Over all I'm going to have to give Godzilla a 5 out of 5. The entire flick is enjoyable to watch, and the humans in the flick made sense to be the type of people to focus on in the story. I've decided to try to post about new episodes of the podcast right on here, even though you can listen to it by hitting play in the right corner here on the site. Listen to it and our previous episodes, and subscribe to it on iTunes! John and I talk about being old, E3, and my trip to see whales!